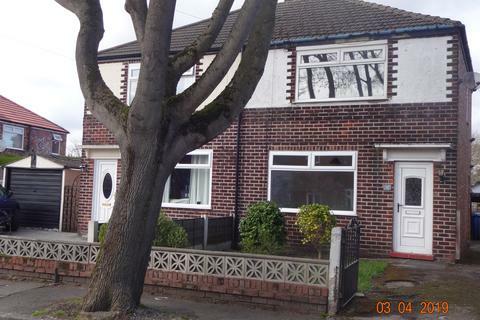 Full Refurbishment about to begin on large 5 bedroom 3 storey property. 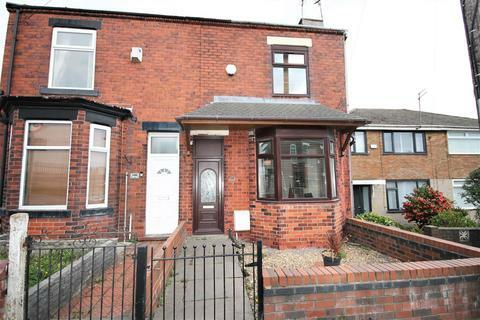 Available from September 19. 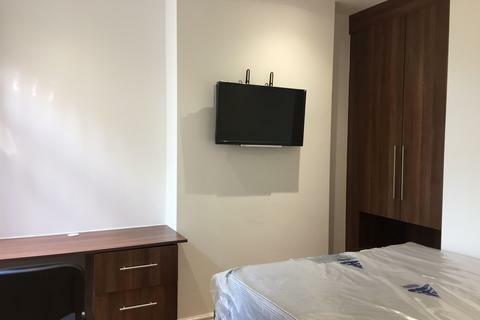 Marketed by Ash Residential - Manchester. 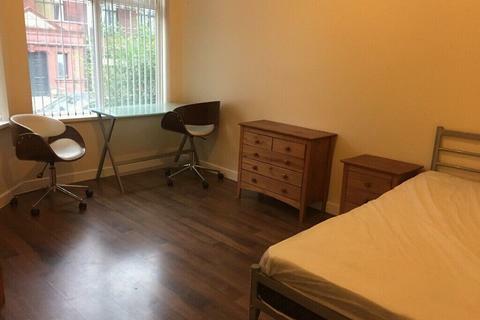 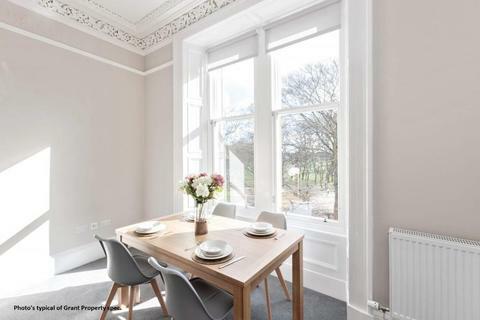 TO LET : 48 Romney Street : 2019-20 Academic YearAre you a group of University of Salford/Media City friends looking for your ideal student house? 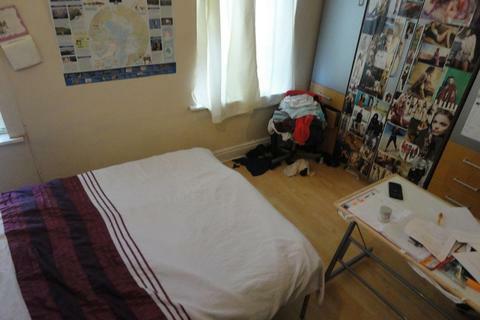 Stop the search! 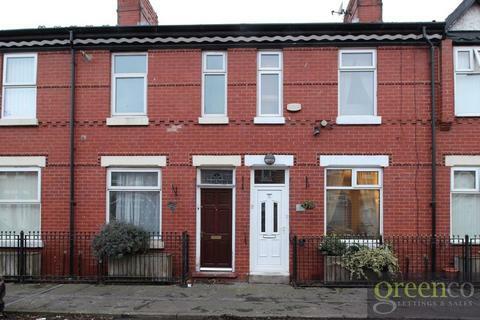 We've got just the house for you - 3 bedrooms, all inclusive bills and just 1.4 miles from the main uni campuses! 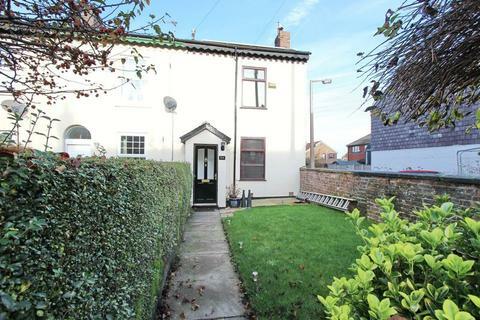 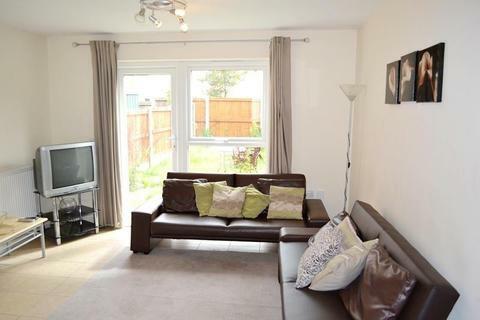 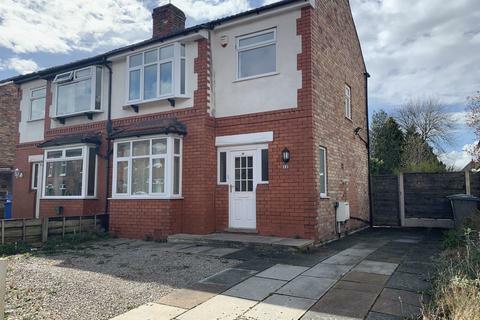 The Lettings Place are pleased to offer this 2 bedroom unfurnished semi-detached property located close to Trafford General Hospital, Urmston Town Centre, M60 motorway links and The Trafford Centre. 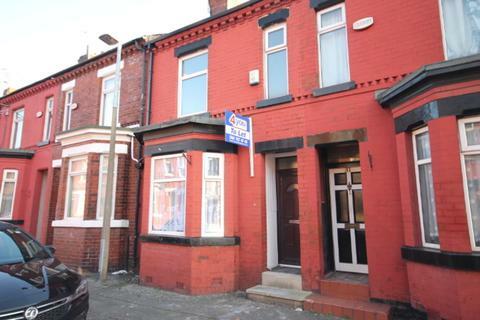 Marketed by The Lettings Place - Manchester. 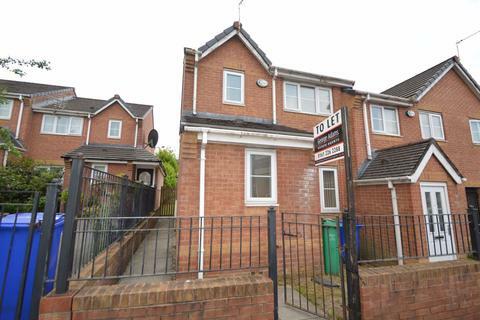 AVAILABLE NOW, HOUSING BENEFIT CONSIDERED! 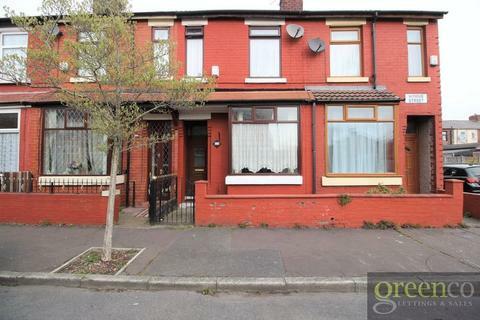 Three bedroom mid terrace property recently repainted throughout. 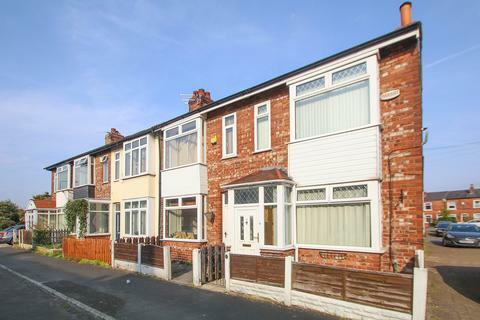 Situated just off Seedley Park Road, metro a 15 min walk away. 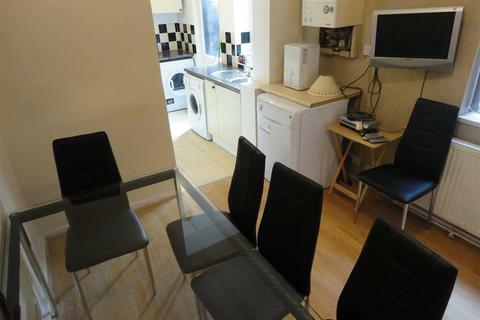 Large through lounge and separate kitchen. 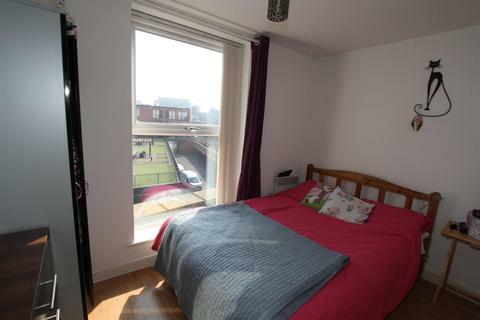 Upstairs are 2 double bedroom and a single room. 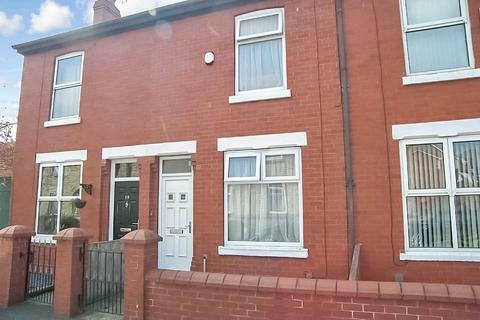 Marketed by 4you Estate Agents - Salford. 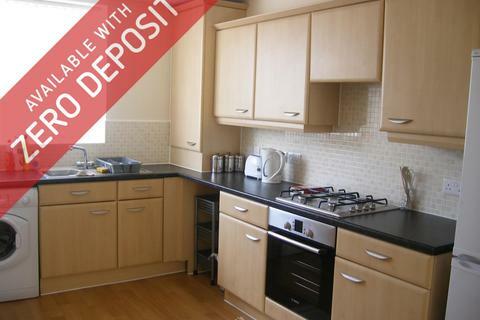 A one bedroom apartment located in Zenith Building just off Chapel Street. 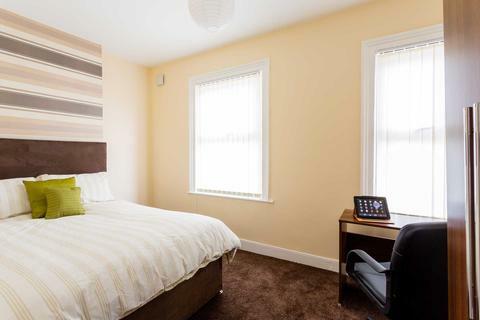 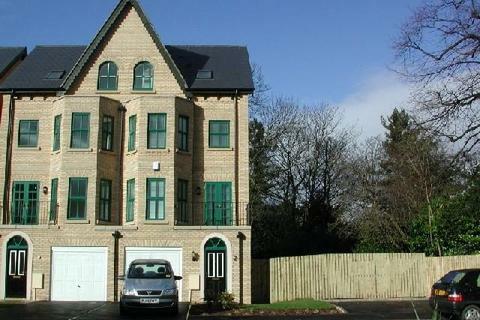 Walking distance from the City Centre this apartment is furnished and available 3rd July. 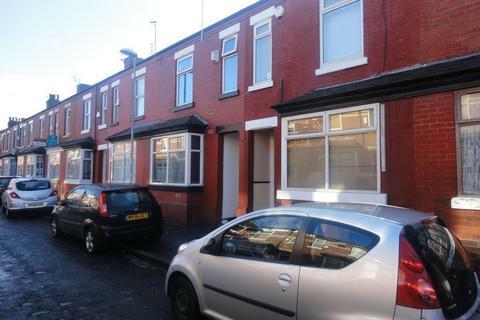 Marketed by Reside Manchester - Manchester. 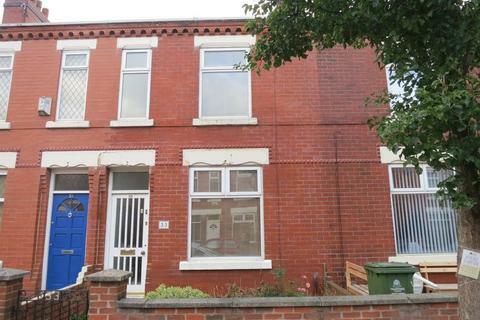 Clive Anthony Lettings are delighted to advertise this two bedroomed end-terraced house located in Hollins in Bury. 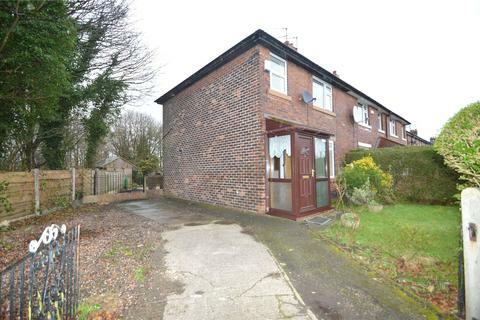 Hollins is a semi-rural location which is well situated for local shops, schools, supermarkets and within easy reach of the motorway networks and Bury. 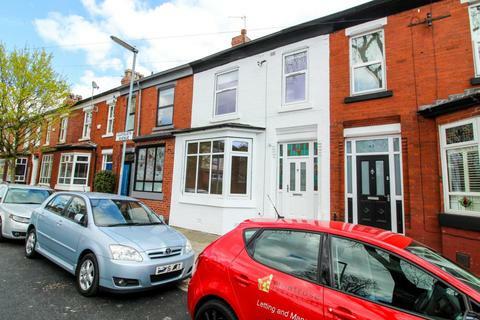 Marketed by Clive Anthony Sales & Lettings - Whitefield.